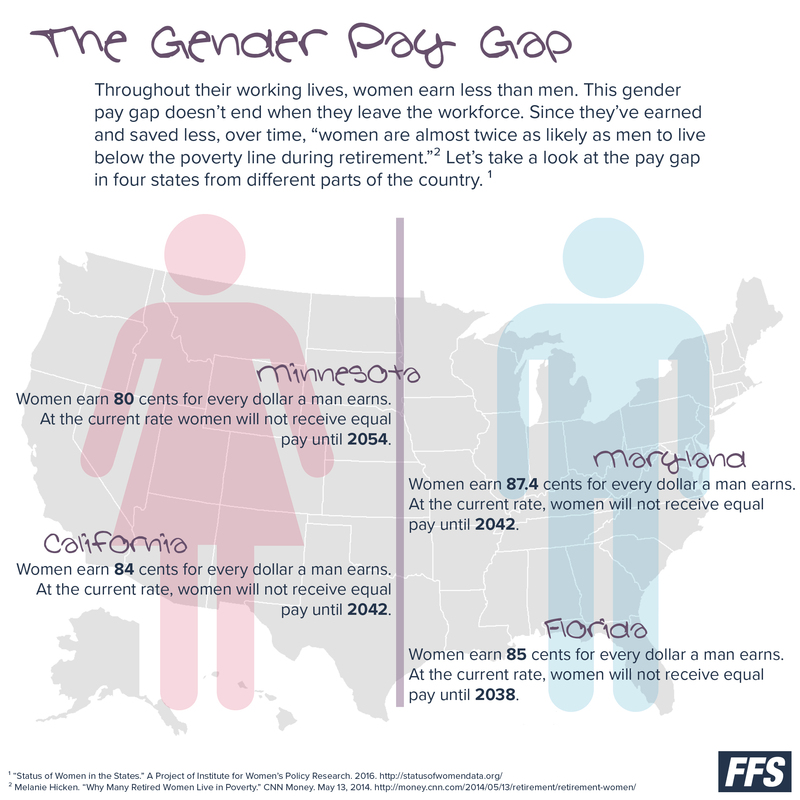 Women continue to earn less money than men, but the gender pay gap extends beyond the workplace. It significantly impacts retirement savings. It’s a well-documented fact. Through their working lives, women earn less than men.1 While it’s difficult for women who still work, the gender pay gap is a greater problem for retiring senior women. Since women earn less, their ability to save is also lessened. The result is senior women enter retirement with a much smaller nest egg. The life expectancy for women is around five years longer than men.3 Many senior women find themselves stretching a meager retirement fund to cover the rising costs of living and healthcare. Since we don’t know what life will deal us, we need to plan ahead. The younger a woman is when she begins saving for retirement the better. This increases the chance that she can maintain a good quality of life on savings that she won’t outlive. Women should meet with a financial advisor and develop a realistic strategy for the future. They should go into the process knowing there may be course corrections along the way. But for the woman who is pro-active, retirement can be secure and peaceful. 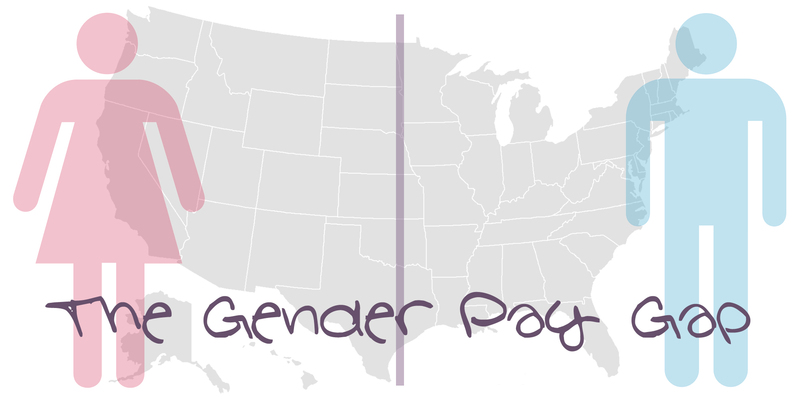 Here are some examples of the gender pay gap in four parts of the United States.